The best place to start a tour when you visit Naples is at the Port of Moto Beverello, which is where the ferries and the cruise ships dock. Across the street from the ferries is the New Castle Museum and beside it is the New Town Hall. From there it’s a couple blocks to Galleria Umberto I, Teatro Augusteo-Napoli and the Teatro di San Carlo. Teatro di San Carlo is the oldest opera house in Italy. Next to the opera is the Royal Palace of Naples on the square called Piazza del Plebiscito. 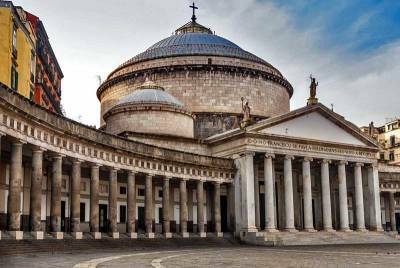 At the other side of the plaza is the Basilica Reale San Francesco di Paola. For an organized tour, try the Naples City Walking Tour. Another nice area to walk around is the Piazza del Gesu, about 10 minutes north of the Piazza del Plebiscito. 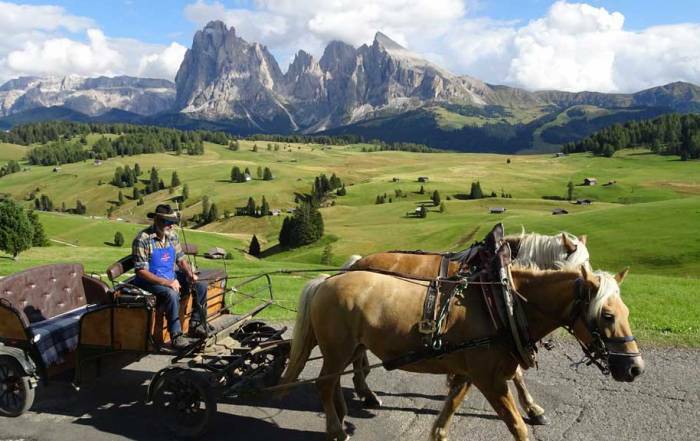 Here you will find the Church of Jesus, the Monastery of St Chiara and the nearby by Piazza Dante. 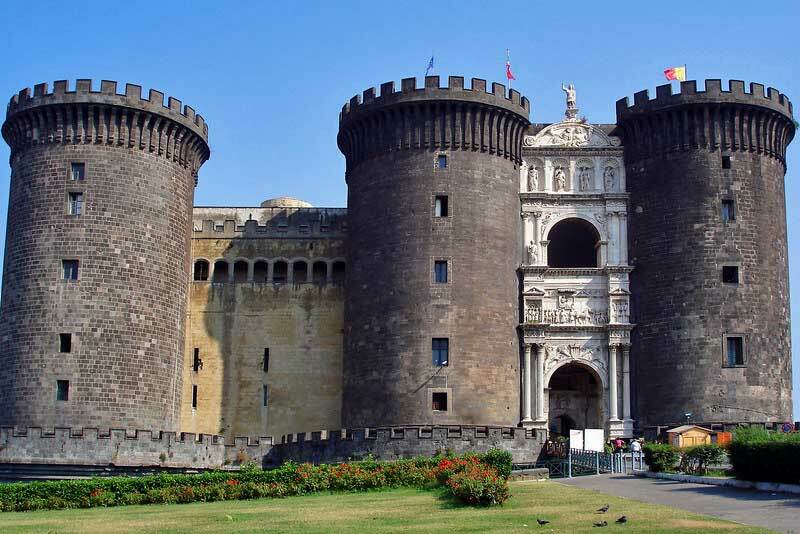 These stops are included in the Naples City Walking Tour. 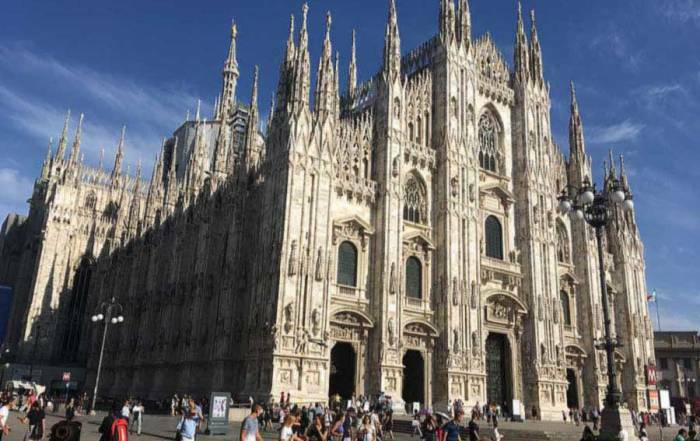 It’s about a 15 minute walk northeast from the Piazza del Gesu to the Cathedral of Naples. The Bascilica Santa Restituta is located directly beside it. 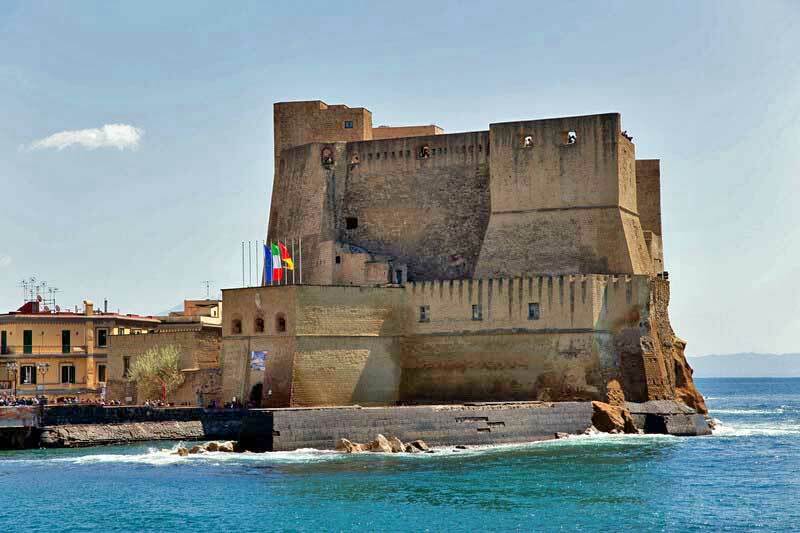 Egg Castle (Castel dell’Ovo) – this waterfront castle is south of the historic area. A magic egg in the foundation makes the walls stronger, according to legend. Try the Small Group Naples City Sightseeing Tour to see more sights, plus the terrace at Posillipo. 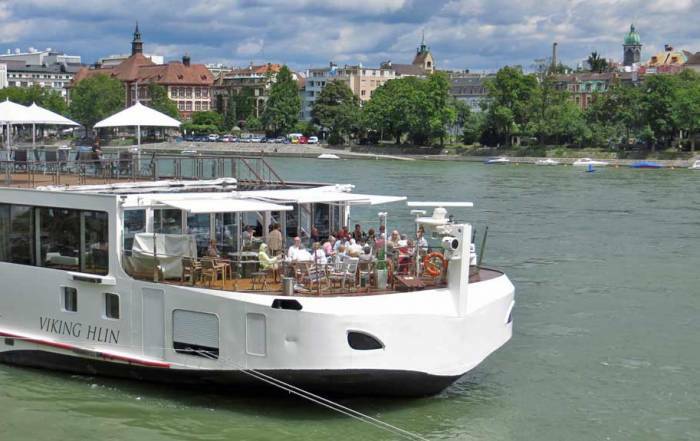 Naples City Hop-on Hop-off Tour – Tours follow several routes and have more than 30 stops. 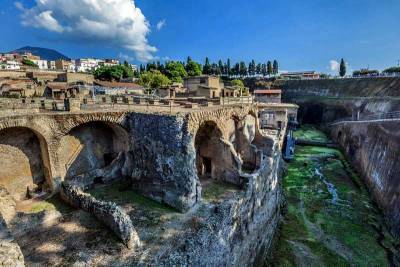 Catacombe di San Gennaro – visit the catacombs under Naples. 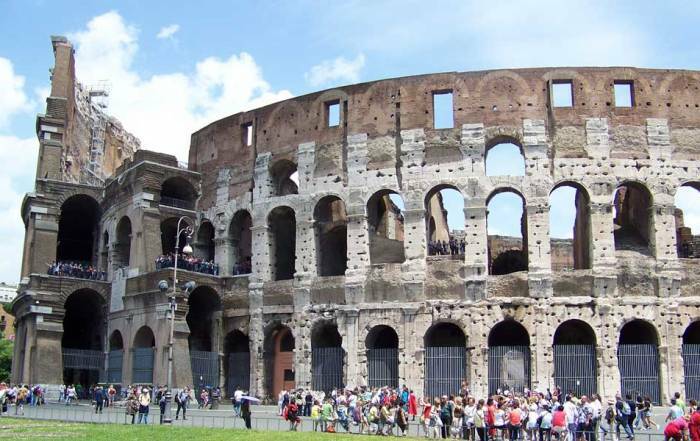 When you visit Naples, savor the tastes of pizza and Neapolitan ice cream in the city where these popular foods were invented. Take a Pompeii Day Trip from Naples. 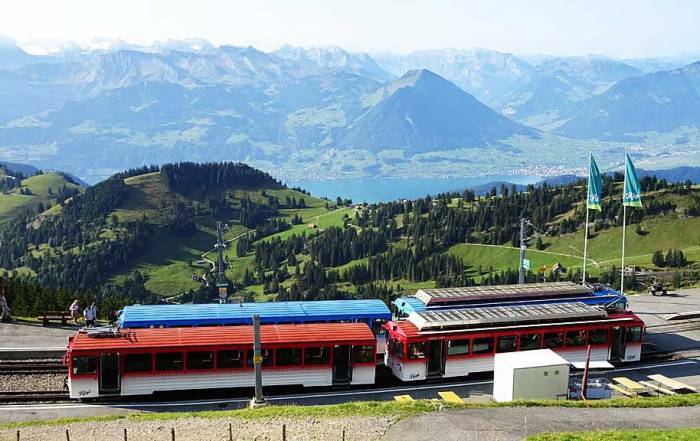 Ride the Circumvesuviana train from the Garibaldi station directly to Pompeii. The Garibaldi station is a bit tricky to find until you realize that it’s right underneath the Napoli Centrale main station, but with a separate entrance. The train stop for Pompeii is not well marked, but almost everyone gets off at this stop. So, follow the crowds. The Pompeii entrance isn’t well marked either, but it’s only a few minutes of walking from the station. Take an excursion to the extinct volcano of Mount Vesuvius, which erupted to bury Pompeii in 79 AD. Caserta Royal Palace Tour – a palace modeled on Versailles, an hour from Naples. 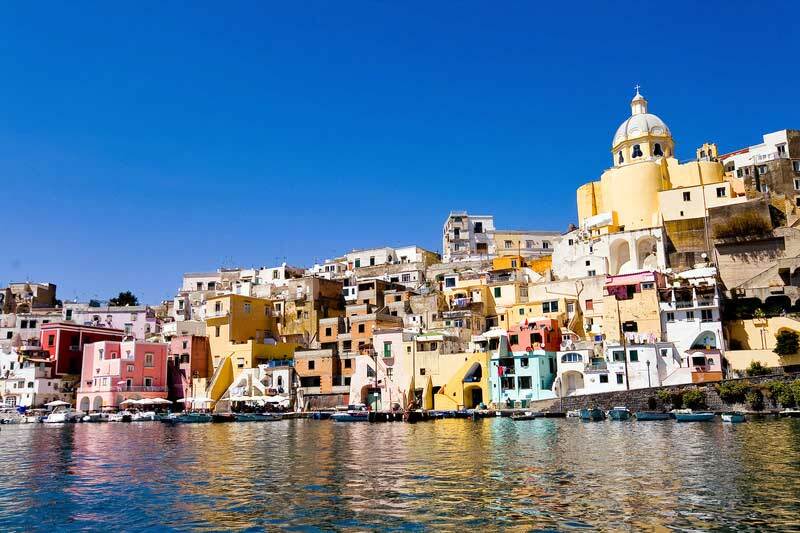 Visit Isla Procida, a small island in the Bay of Naples. 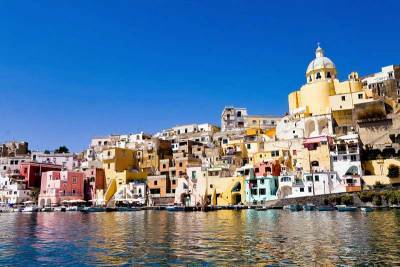 You can reach Isla Procida by ferry from the Port of Moto Beverello. 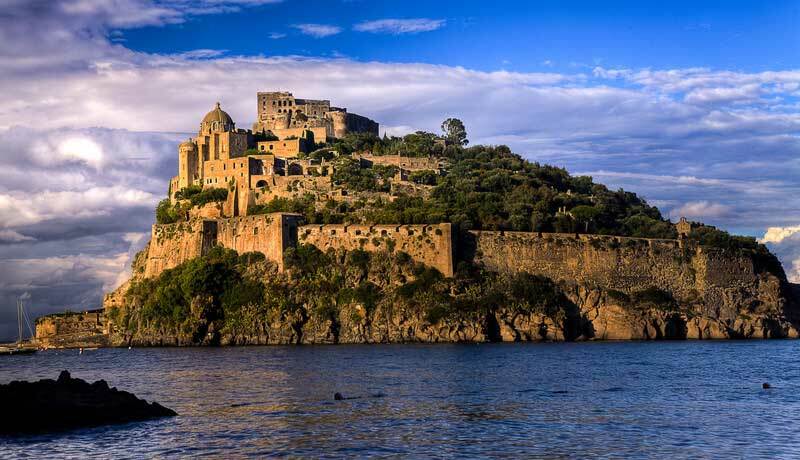 Take a day trip to the island of Ischia. 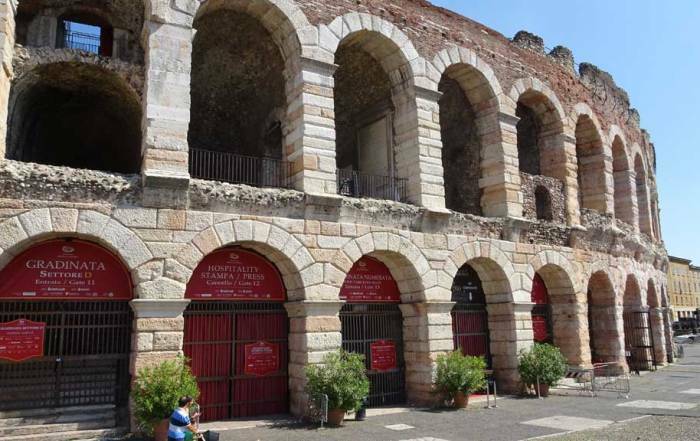 It is larger than Capri and is less inundated with tourists, which makes it a great option. Visit the Castle Aragonese. The castle was built in the 1400s and dominates the landscape. There are also thermal springs and great beaches on the island. Catch a ferry to Ischia at the Naples Port at Molo Beverello. 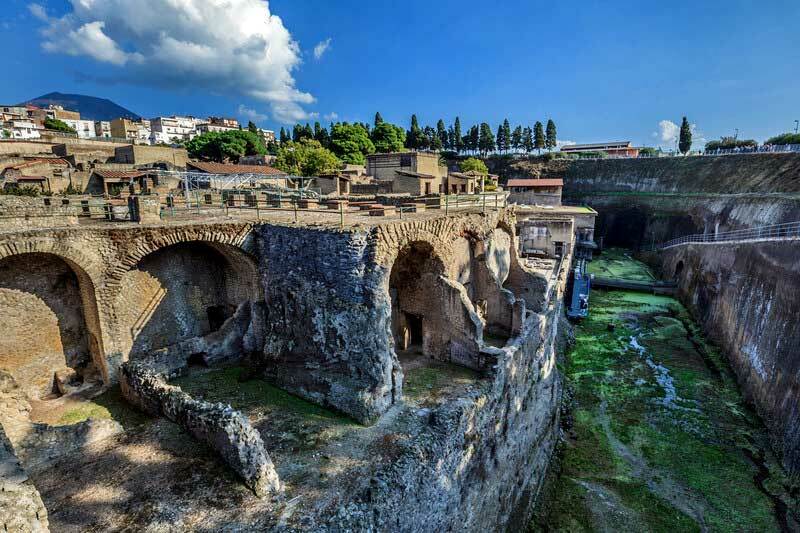 Travel to the coastal town of Ercolano, to explore the ruins of Herculaneum. The Herculaneum ruins are just as impressive as Pompeii, but they cover a smaller area and have way fewer tourists. The Naples weather is great in summer. June through September experience average highs of 85 F (29 C) and average lows of 60 F (16 C). Average highs in winter are just under 50 F (10 C) while average lows are around 40 F (4 C). The rainy season extends from October to February. The best time to visit Naples for good weather is July. Napoli Centrale train station is the most common way to get to Naples. The main train station connects to other Italian cities such as Rome. Underneath Napoli Centrale is the regional Garibaldi station which takes passengers to Pompeii when they visit Naples. 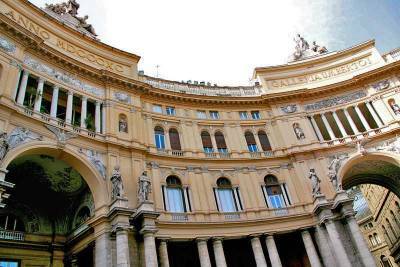 From Napoli Centrale it’s less than 15 minutes by cab to the ferry port and cruise ship terminal at Molo Beverello. 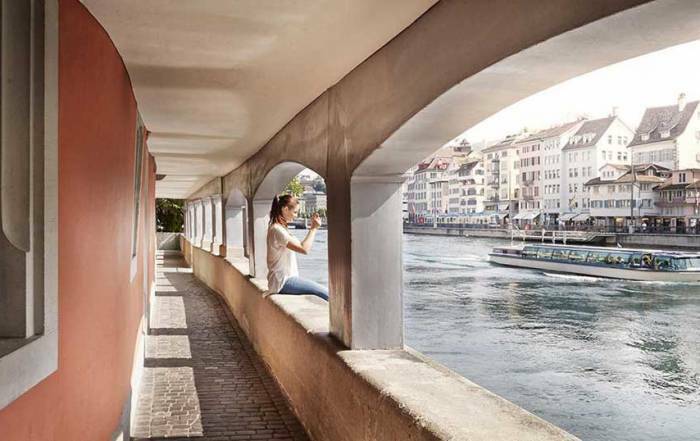 At the port you can visit many historical buildings on a walking tour. 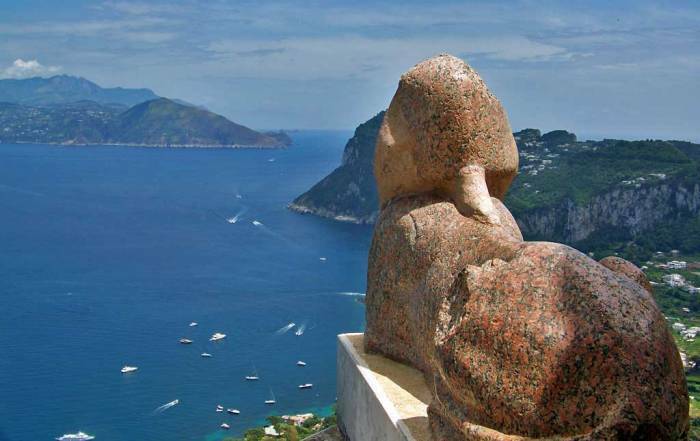 Or you can catch a ferry to Capri or Ischia. 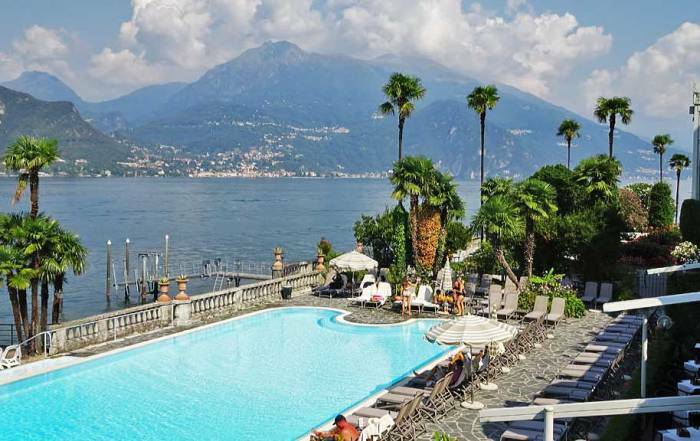 You can also get to Naples from Naples International Airport. 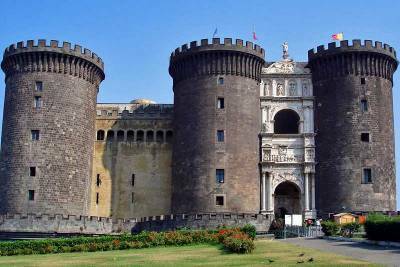 The Naples airport is about 10 minutes by cab from the Napoli Centrale main train station. 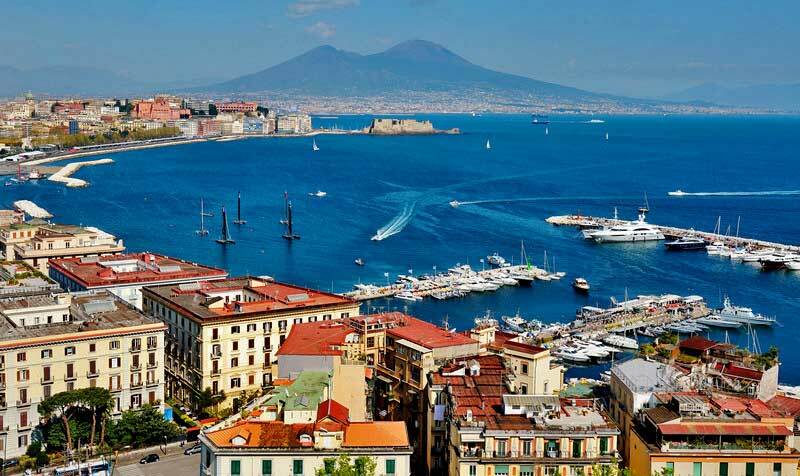 Naples (Napoli in Italian) is a city on the Bay of Naples along the Mediterranean Sea. About 3 million people live in Naples. Locals in Naples speak a dialect of Italian known as Neapolitan. Naples is the original source for pizza and Neapolitan ice cream. The archeological ruins of Pompeii are near the city. Naples is known as one of the more dangerous cities in Italy. 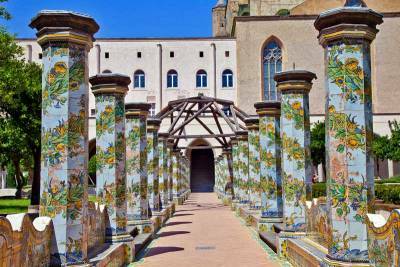 Naples is also one of the more authentic areas of Italy. 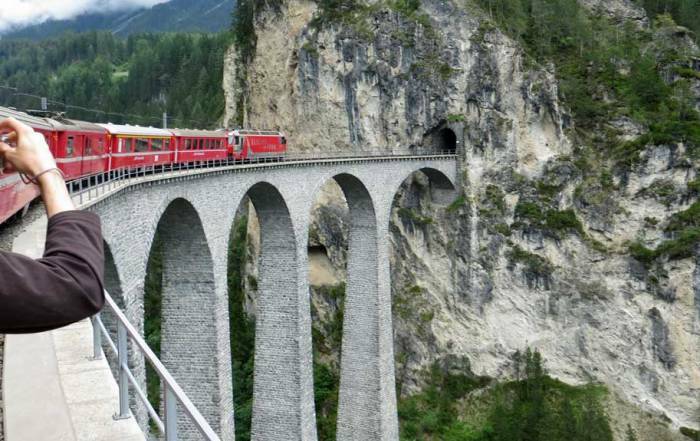 In recent years effort has been spent on modernization and tourism. The 2013 banning of cars along the waterfront just south of the ferry terminal is a good example.